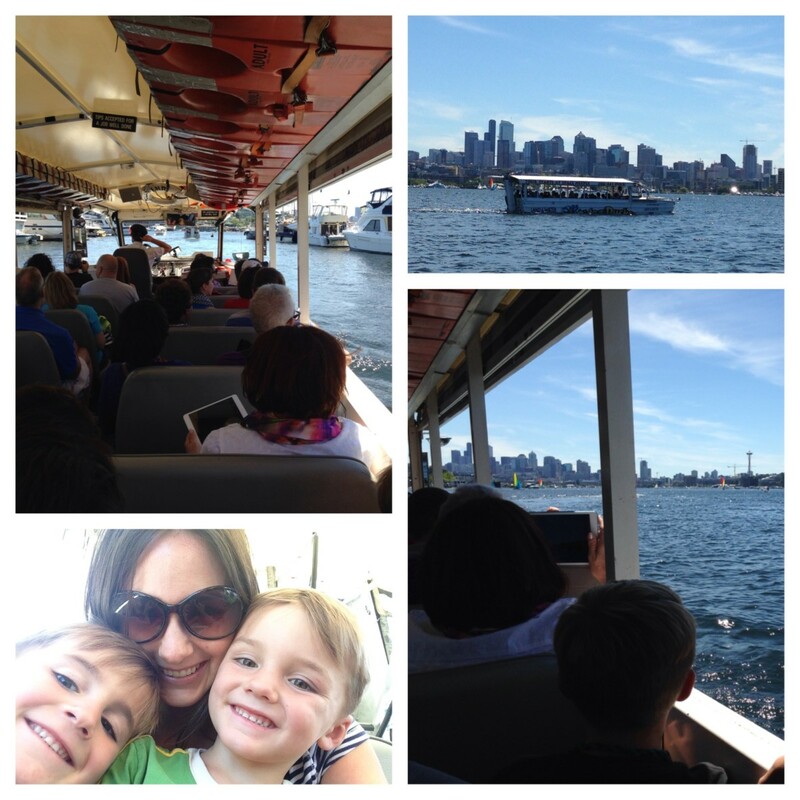 Have you been to Seattle in the summer? The Emerald City, as it is known, is a glorious collection of shops and sights, mountains and waterways. True, it rains a lot (cough...37 inches a year on average) but in the summer when those rain clouds are a distant memory, the city truly shines. 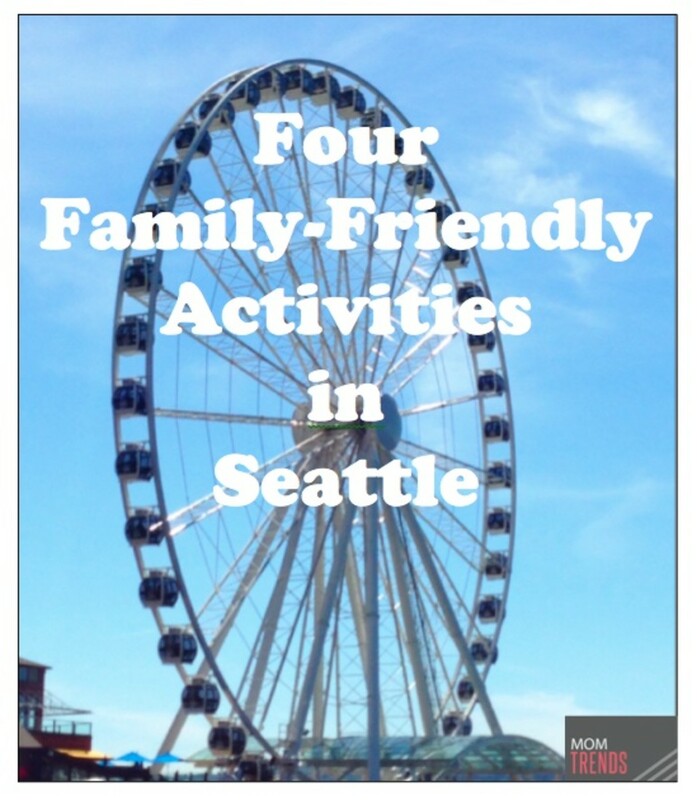 My family and I had the chance to visit Seattle for a few days this summer and have put together a list of some of our favorite family activities. 1. 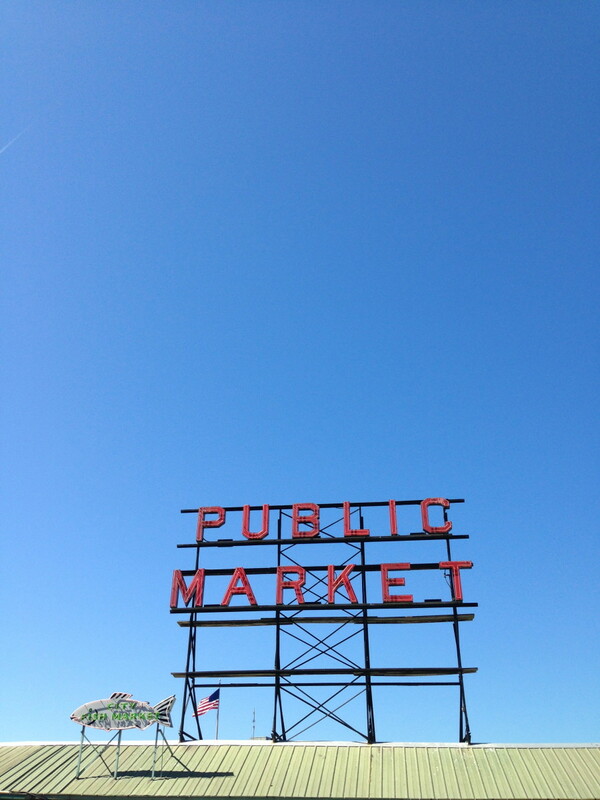 Pike&apos;s Place Market - You&apos;ve probably seen the videos of the flying fish at the iconic fish market which didn&apos;t happen when we were there, but the whole marketplace is an experience of sights, smells and sounds to enjoy. We picked up a cup of crab and a basket of blueberries to eat while we wandered, perused the goods and crafts from the local artisans, and drooled over the juice-dripping peaches, huge variety of pastas, and unique house-made sausages. Be sure to visit the second level down to check out the fun magic shop. $4.99 spent there on one little trick provided hours of fun for my boys. 2. 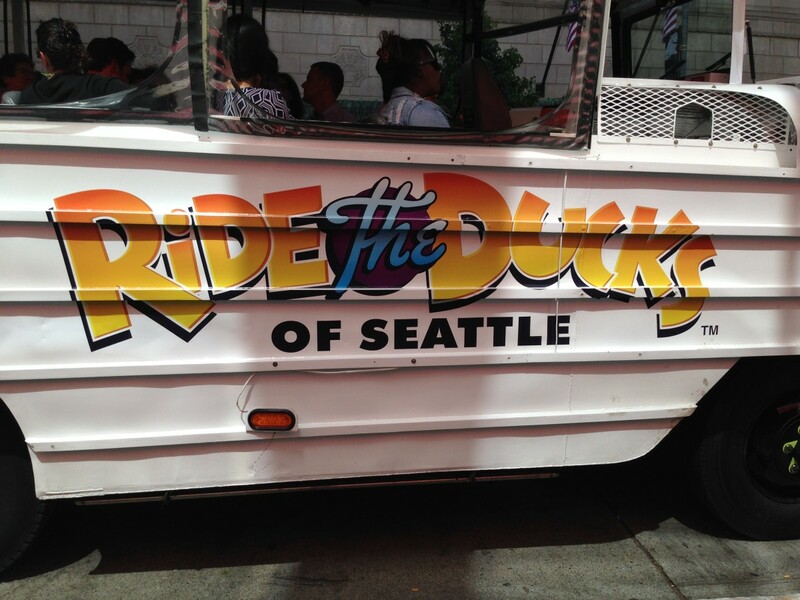 Ride the Duck - The "Duck" is an amphibious car that takes you on a tour of Seattle. Yes, amphibious. It drives around the city on its wheels and then drives right into Union Bay to tour you around the city via water. This is a total tourist thing to do, but I liked it for the ability to see all around the city in one 90-minute tour and figure out where we wanted to return to and which areas we could check off as having "seen". The kids thought driving into the water was a hoot and the driver providing interesting, entertaining commentary throughout the trip. 3. Woodland Park Zoo - A friend recommended that we visit this zoo and it did not disappoint. 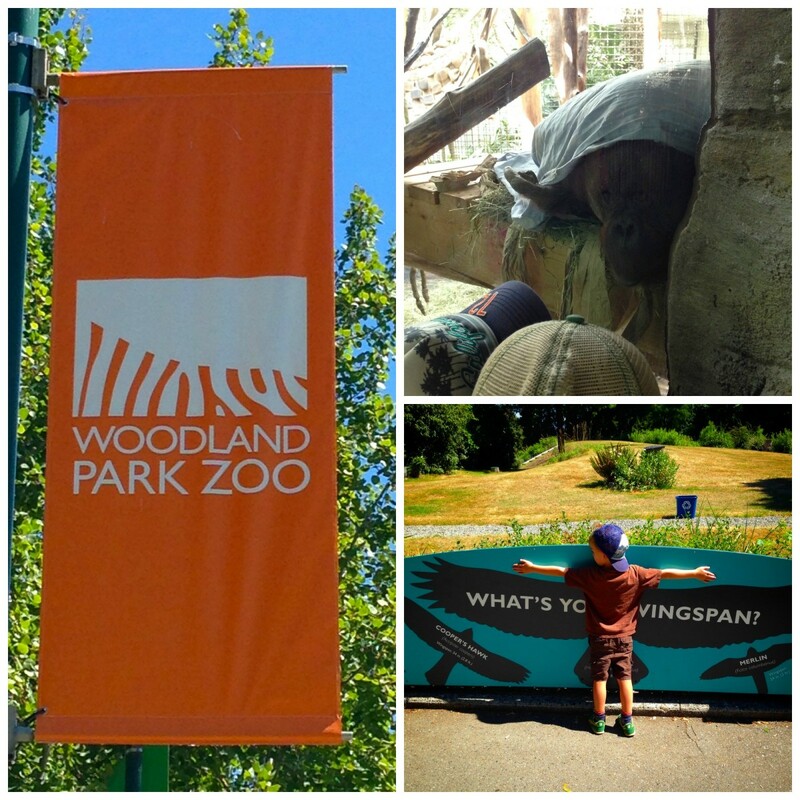 The Woodland Park Zoo boasts over 1,000 animals, representing more than 300 species, as well as providing a home for 40 endangered and 17 threatened or vulnerable animal species. 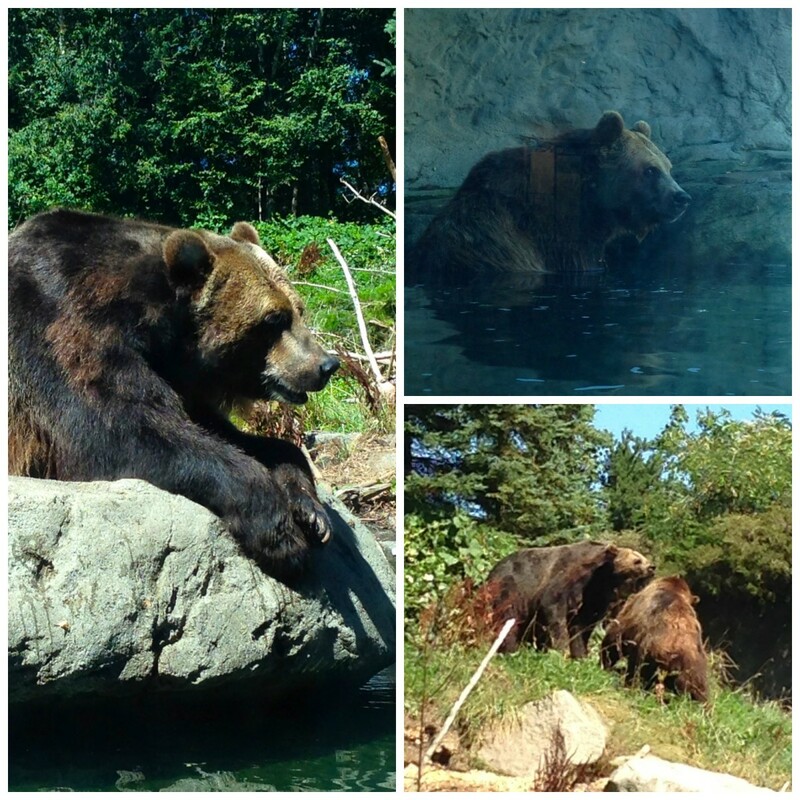 Our favorite exhibit by far were the grizzly bear brothers who gave us a playful wrestle match and a dip in the pool. Other highlights were the wolf, orangutans, snow leopard and the new cheetah. 4. Seattle Space Needle (with dinner!) - A visit to the iconic Seattle Space Needle is a must-do for the amazing views of the city and surrounding mountains. Even better? Scoring dinner at SkyCity, the restaurant at the top of the Needle. It&apos;s not cheap (adult entrees ranged from $40-$70), but it&apos;s both dinner and entertainment. Five hundred feet in the air, the circular restaurant rotates, giving you a complete 360° view every 42 minutes. (Why 42 minutes? Business people who took clients out to lunch wanted to give them an entire rotation and still get back to the office within an hour.) The food for adults is divine and they have a great kids&apos; menu as well which comes with a small sticky note which kids (and adults) stick on the window to be passed to another patron while the restaurant rotates. From jokes and drawings to math problems and surveys, this kept the kids entertained after the allure of the view wore off. 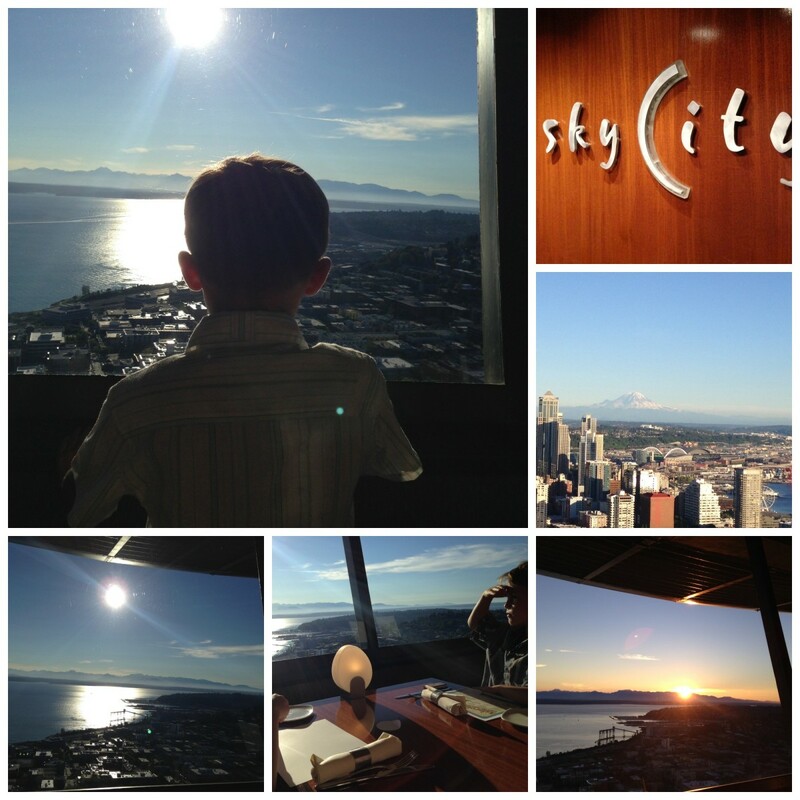 Even if you don&apos;t have dinner, a visit to the Space Needle is fun for the whole family. There are plenty of exhibits about its construction and features inside as well as 360° views on the outside observation deck. The Space Needle also just launched a new app and interactive "Space Spot" circles throughout the observation deck that provide unique alternative views of the Space Needle. Download the app and hold your phone over one of the floor spots - on your phone you can see the elevator going up and down through the floors, see "through" the floor to the SkyCity restaurant, check out the Space Needle on the 4th of July, or even picture yourself next to a life-size Space Needle! It&apos;s fun and interactive and thoroughly entertained our whole family. 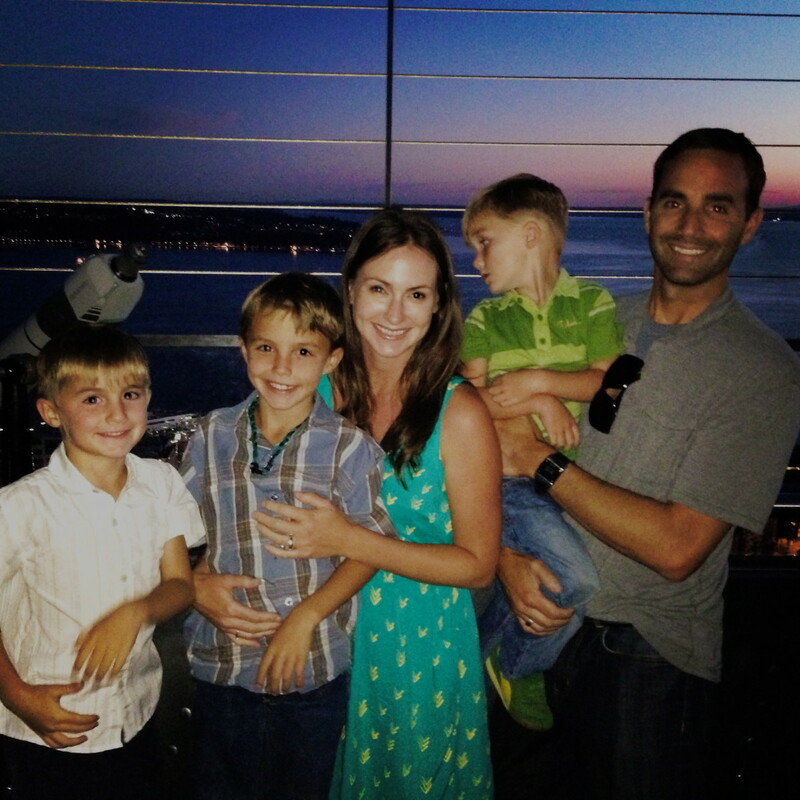 Day or night, the views from the Space Needle provide lots of fun, oohhs and ahhs, and the perfect backdrop for an (almost) perfect family photo. So close! Been to Seattle? Live there? What did we miss and need to see next time! Momtrends was not paid for this post. We were provided with complimentary admission to some of the activities listed here. Many thanks to the Woodland Park Zoo and SkyCity Restaurant.